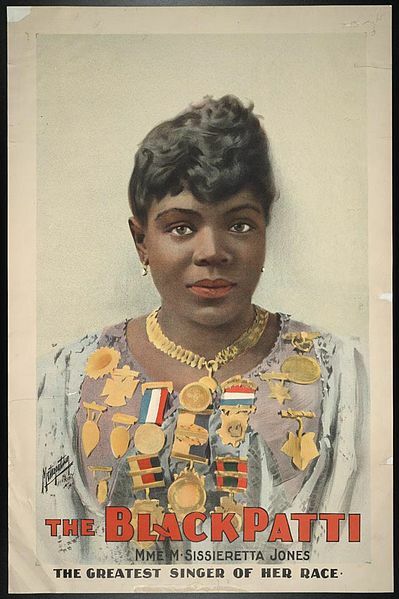 ZP_Mamie Smith, 1883 to 1946, vaudevillian and Blues singer who was the first black woman to cut a Blues record. 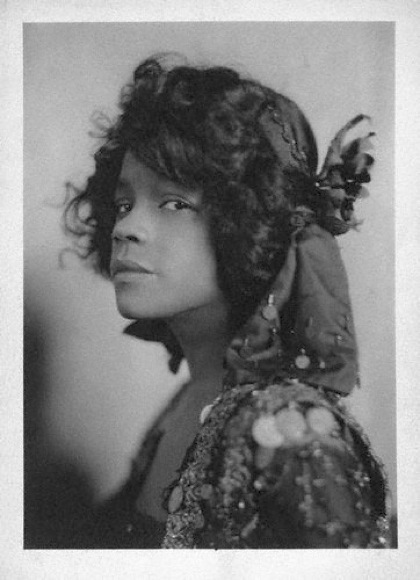 In 1920, in New York City, she recorded the first million-seller by a black singer – two songs by Perry Bradford – Crazy Blues and It’s Right Here For You – If You Don’t Get It, T’ain’t No Fault of Mine. 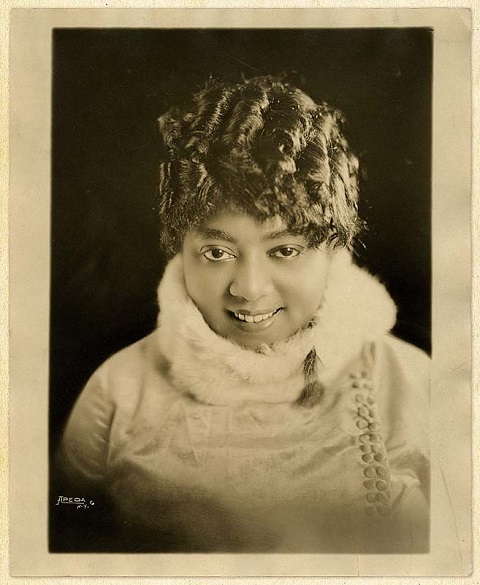 ZP_Gertrude Ma Rainey, 1886 to 1939, and a Suitor, in The Rabbit Foot’s Minstrels touring music and theatre company, around 1915_Rainey was one of the earliest Blues singers and among the first to record. 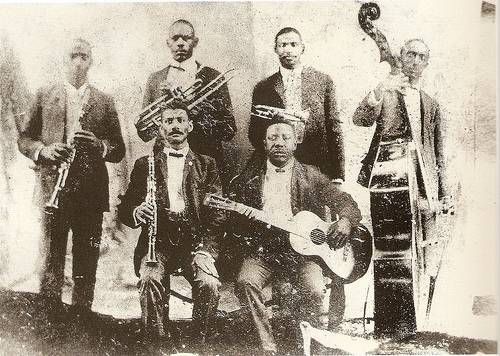 ZP_Buddy Bolden (top row, second from right) and his Orchestra, 1905. 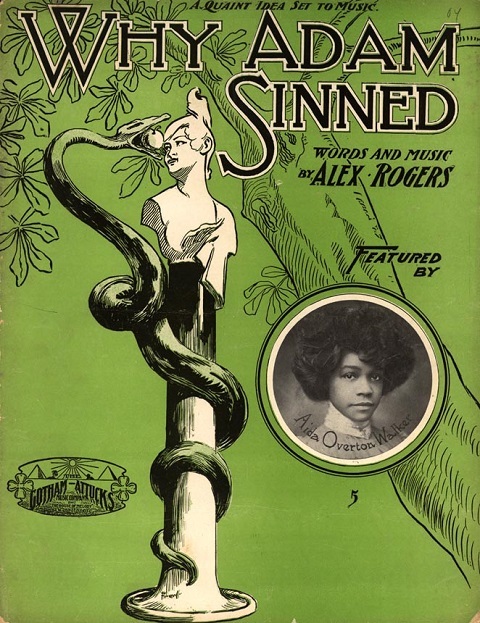 New Orleans native Bolden combined a looser form of Ragtime with Blues, and by adding brass instruments from marching bands to these rhythms and moods he helped to create Jazz. 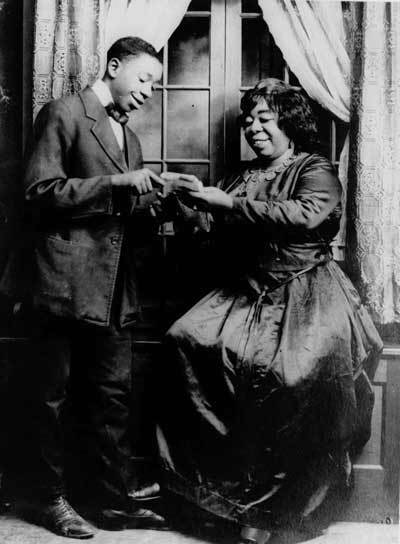 ZP_Scott Joplin, 1867 to 1917, was one of a handful of ingenious musical synthesizers of the 1890s, blending John Philip Sousa style marches with African syncopation, thereby creating Ragtime music. 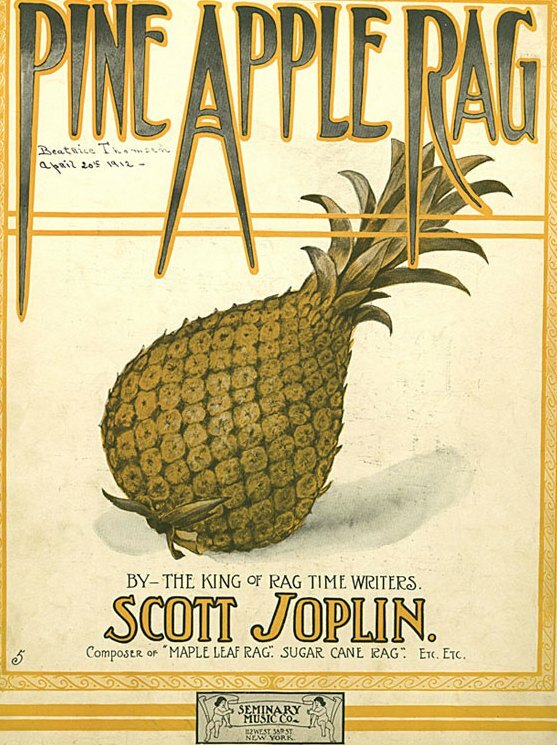 His Maple Leaf Rag from 1899 was played on brothel and parlour pianos across the U.S.A._Sheet music for Pine Apple Rag, 1908. ‘Bout Adam in da scripchuh long ago. ‘Cause I knows mo’ dan dey do all ’bout whut made Adam sin. 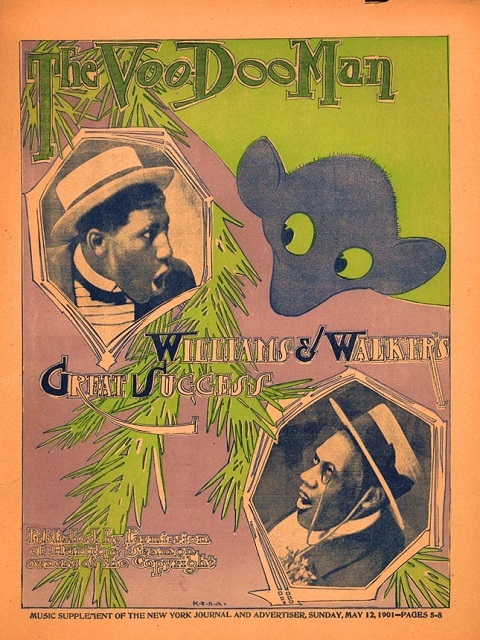 ZP_The Voodoo Man_a song sung by Bert Williams and George Walker, 1901_This black vaudevillian duo had performed Cake-Walks wearing burnt-cork blackface during the 1890s.